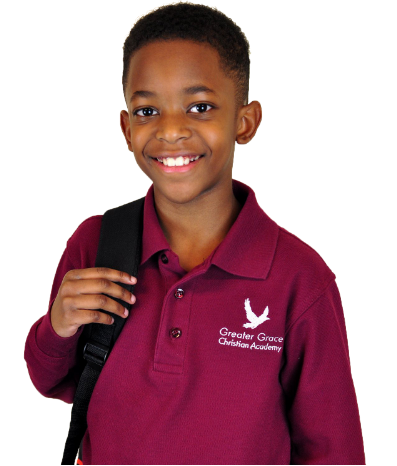 GGCA is a Christ-centered, church-based private school, in a supportive, focused environment. GGCA is a private Christian School in Baltimore, which is Christ-centered, church-based, and where children learn in a supportive, focused environment. Join us for our annual Science Fair happening tomorrow (April 10) at 1:45 pm. You don't want to miss it! We knew Greater Grace Christian Academy was the right choice for us because we see its teachers and administrators live their faith. It is better to be in a small private school where the teachers love you deeply and to no end, than to be in another school where that is not the first priority. I love my school because… It’s home. The people here make you feel comfortable and loved with their smiles. The teachers care about each individual student and the office oversees all of the body to see how they’re doing. When you walk through the halls, everyone is like your brothers and sisters. 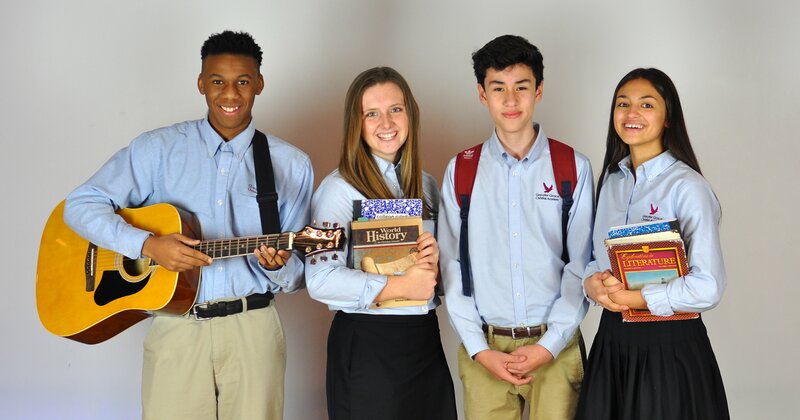 We teach sound college preparatory academics in a nurturing environment, offering opportunities to compete in sports, sing, perform music and theater, and make lifelong friendships. Greater Grace Christian Academy is a church-based K – 12 private school offering a Christ-centered curriculum taught by Spirit-filled teachers in a safe, supportive, small-school environment.